Your kitchen is more than just a selection of cupboards with a top and doors. It is the most focal point of your home. We view your kitchen in its entirety and consider every aspect from design, your personal preferences in layout, where your plumbing and electrical points need to be through to how high your counter tops and how wide your floor spaces should be. Distances in the preparation and cooking area should be kept as short as possible to make your kitchen a pleasure to work in. Do you have an existing kitchen that you don’t like? What don’t you like about it? What items do you want to put the most money towards or what items or areas are you prepared to save on? Have you thought of food storage? This would depend on whether you shop daily, weekly or monthly. Lighting and ventilation must be high on your priority list. There are many lighting facets to a kitchen that can be incorporated into the design. An island or breakfast counter. 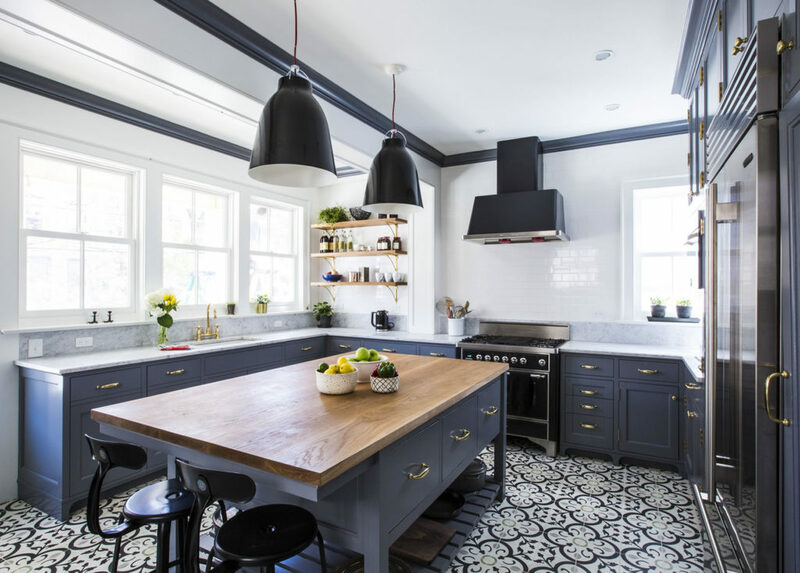 Both are great to haves, but do you really have the space, is it going to be a functional part of your kitchen or an added seating area? Are there walls that could be removed to open your kitchen to create a greater flow of living space? Being natural and renewable resources they are both in the high end price bracket. Whilst the humidity and temperature outside have an effect on your solid wooden kitchen doors, the biggest influence comes from the changes in temperature and humidity derived from your kitchen activities. 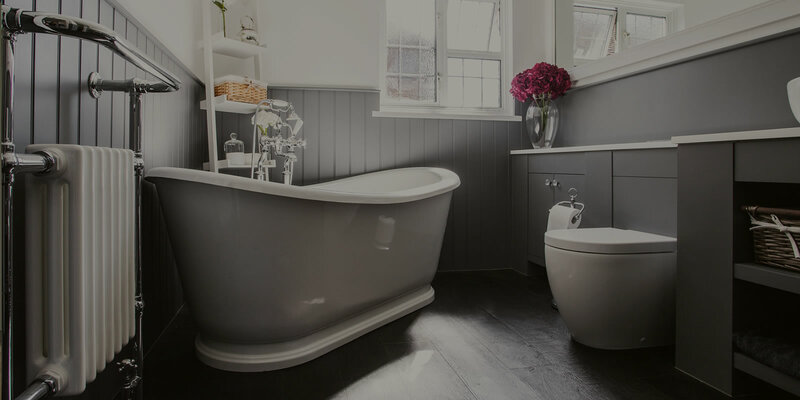 Wood itself is available in various finishes and grain patterns, but it can also be glossed, painted, colour washed or waxed to give it the finish you prefer. This is a door or panel made of thin layers of real wood applied in leaves over a chip board, providing uniformity and even colour distribution. Veneer is a more economical alternative to real wood and today comes with a veneer over edge option on the doors to prevent the “peeling” of edges as happened in the past. Melamine cupboard doors have numerous possibilities in colour, texture and sheen. You can opt for a soft look with creamy colours and a matt finish. Alternatively, there are various “alpine” or simulated wood grain finishes that today have come along way from the old white doors of previous decades. A great advantage of laminate cupboards is that they are virtually maintenance-free. Laminate only needs the occasional wipe to keep it its lustre and maintain its condition. A versatile product with many options for shaping doors into different profiles and edging, allowing for manufacture of contemporary, colourful and funky modern units. Although the board itself is inexpensive, the type of sprayed finish selected will influence the cost of the end product. The options of duco or sprayed doors, with choices of any colour, finish (satin or gloss) and various paint techniques is endless. Again you have the versatility of profiling the doors, at the same time, though there are some intriguing finishes ranging from simulated wood grains, high gloss, matt, and various other exciting patterns. The advantage of PVC wrapped doors is their durability, especially in a family environment. Countertops and worktops for kitchens are available in a variety of materials. The most popular options today include: Laminate, Granite, Stainless Steel, Wood, Quartz Surfaces, Corian and Cement. The countertop is an integral part in the design of any room or kitchen. However, for example, food preparation can deliver a large amount of wear and tear to the surfaces in the kitchen. Below we have tabled various materials used for countertops and provided some advantages and disadvantages for consideration. The most common brands are Formica and Max which are the most affordable option to complete your kitchen. The ranges of colours and patterns are vast with varying edge profiles and widths. They are however limited to the sizes available, but generally are both heat resistant and hardwearing. This is the most common type of stone used for countertops. Granite is quarried worldwide, with colours and patterns that reveal the region and geological conditions from where it originates. Each slab is unique, with random and inconsistent patterns boasting its natural impressive character and distinction. It is highly durable, it doesn’t scratch or burn and it retains its colour. Whilst Granite is an expensive material, the finished appearance is often well worth the investment. The general rule for granite pricing is that the lighter the colour of the granite – the more expensive it will be. Rustenburg granite (black) which is our local granite is your most affordable colour. As it is a natural product, even though our fabricators are world class in their installations, Granite cannot be guaranteed. manmade from Quartz and resin, it delivers a great natural look to any kitchen. It is highly durable being resistant to scratches, stains and heat. However Quartz is more costly than Granite. Quartz surfaces are hygienic because the material is non-porous which makes it resistant to bacteria and mildew. It is available in dozens of styles and colours and has a warranty. Quartz products are produced world wide in countries ranging from Israel, to Turkey and Korea. These stones, are however generally more expensive than granite. Often associated with professional kitchens, stainless steel is practical and contemporary. Steel is highly durable and can be shaped in many ways to fit your kitchen. The splash back and the sink can be made out of the same segment of steel, ensuring that there are no awkward corners or gaps for food to get lost in. Stainless steel is hygienic and is the only surface that can be safely bleached. However a couple of drawbacks are that is can be dented and scratched and with time bears the aging signs as does a regular kitchen sink. Unfortunately is does come with a high degree of housekeeping maintenance to keep it looking good. Corian countertops are known as a solid surface countertop (as opposed to those built up in layers i.e. laminate). Corian is hardwearing, resistant to scratches, scorching and heat. Damage to the countertop can be easily repaired, but would however incur additional expenses. This is the most expensive countertop option, and not as durable as quartz and granite. A wide range of colors and styles are available and most suppliers provide a substantial guarantee. Corian is a famous brand, has been established for 30 years and is the market leader in colour variety. Wood gives a great look and character to your kitchen. On the countertop, however, it is highly susceptible to scratching and cutting. Hot pans will burn it or leave marks, and it can be unhygienic if meat or poultry is prepared on it. However, it is one of the only surfaces that will not damage your knives. Wood can also add a beautiful feature when combined with granite or Quartz surfaces. African mahogany, Oak, Maple, Ash, Beech and Walnut are all hardwoods favoured for countertop applications. Cement counter tops have been around for centuries. However their beauty is bought out in the various natural and pigmented finishes available today, ranging from rough aggregate, to a highly polished gloss finish. The tops are precast according to the sizes and thickness chosen. Installed, they offer a durable working surface with attractive finish, definitely not for cutting on! 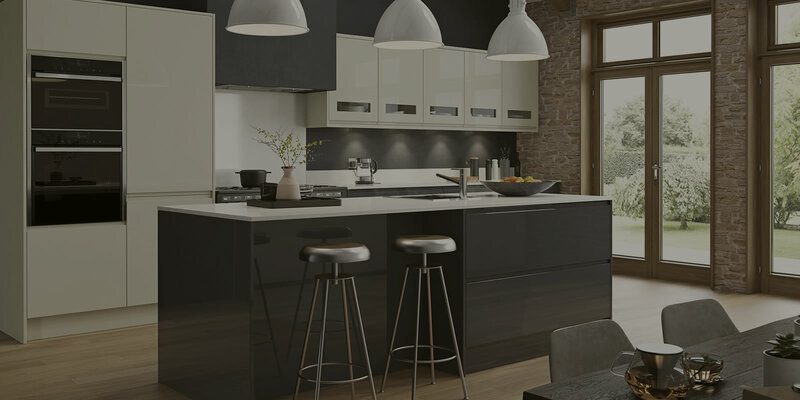 Black Stone Renovations – specialists in kitchen renovation and new kitchen cupboard installations, bathroom renovations and interior design and renovation. Experts in remodeling in Cape Town.